With our inventory of specialized aggregate hauling equipment including, Tri-axles, Super dumps, Tandems, End dumps and Walking floors, SunTerra has the capability to haul the materials you need for almost any project. Along with our aggregate hauling equipment, SunTerra can get the over-sized, over-dimensional heavy equipment required for your project to the project site on time with our Flatbeds, Low-boys, Double drops and RGN trailers. The transportation of large, heavy and bulky equipment or materials requires specialized equipment to move it where you need it. In most cases, special permits and licenses are also required. In every case, the planning is critical. 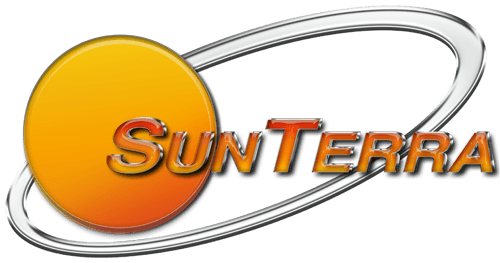 At SunTerra, our logistics team has more than 40 years experience in over-sized, over-dimensional freight. SunTerra’s logistic team is certified in handling all aspects of the transportation process of your equipment, from pickup to transport to delivery. With our proven track record of supplying trucks for hauling aggregates and road building materials along with the transportation of equipment for commercial developers and major construction and demolition projects throughout the U.S., there is no project too big or too small – SunTerra can handle it for you. When you need to get things moving, contact SunTerra at (727) 564-9874 – we’ll take care of it all!